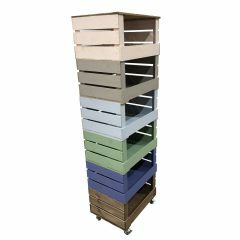 This fantastic Wide 9 Mobile Colour Burst Crate Display was borne from our best selling Colour Burst Crates. 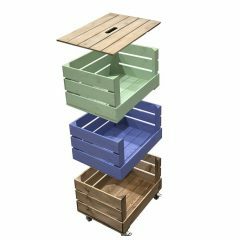 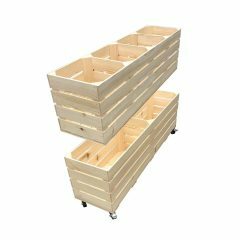 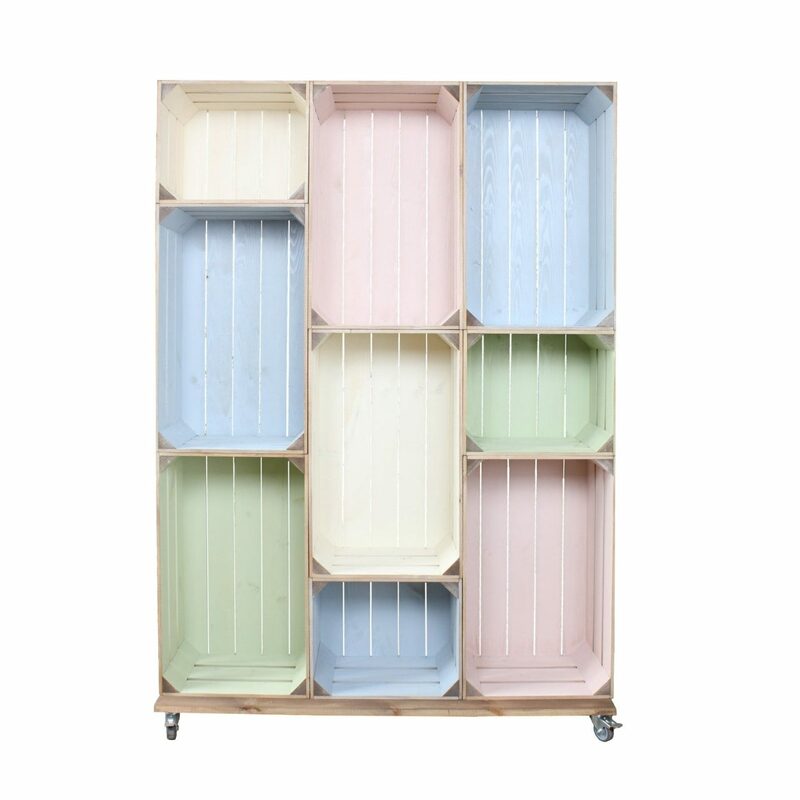 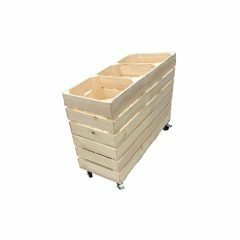 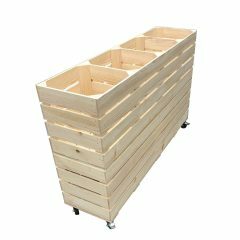 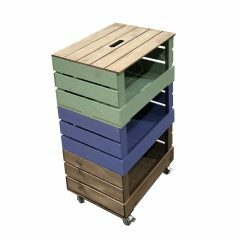 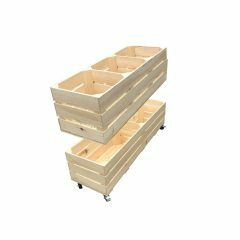 These crates are rustic on the outside with a burst of colour inside. 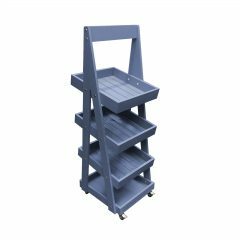 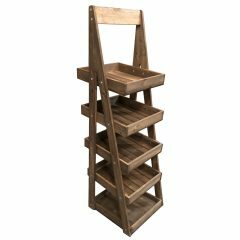 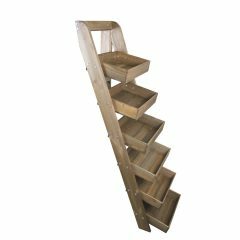 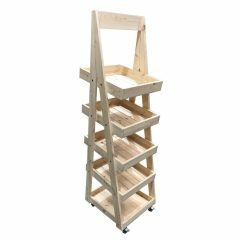 The Children’s Room One is made up of 9 crates which are set on a firm base and casters. 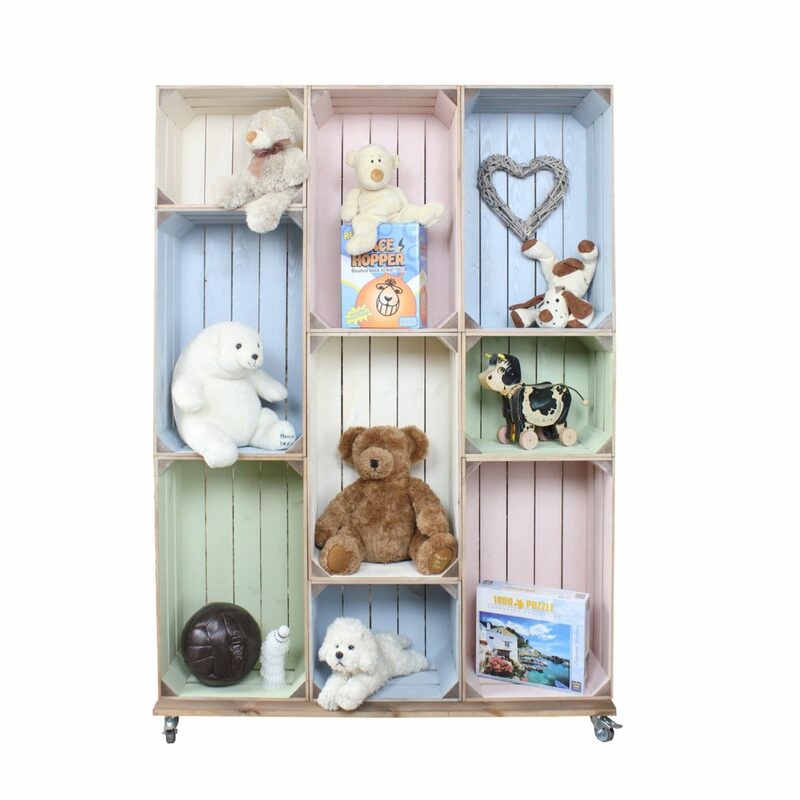 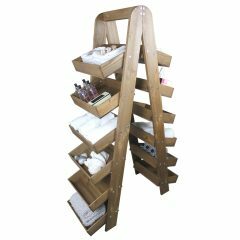 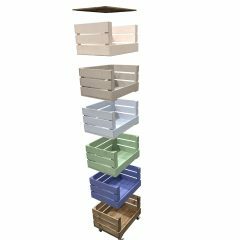 This large display is perfect for shop displays and great for children’s room.